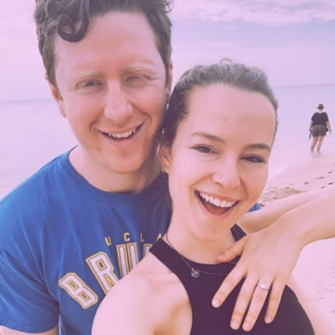 While some couples opt for a child-free wedding, others couldn’t imagine their wedding day without the kids, be it their own children, nieces and nephews, or other little ones. 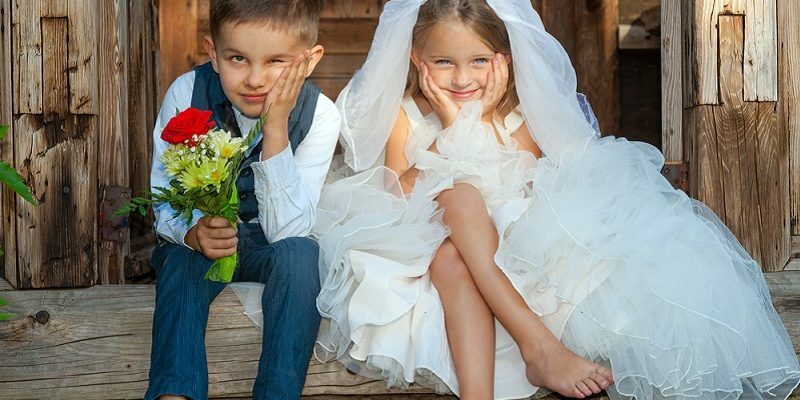 Here’s how to keep them happy, entertained and out of mischief of your wedding day. Most hotels offer a kids’ menu as standard, find out what’s on offer. If possible ask for a buffet instead of a plated dinner, a mix-and-match meal will be sure to have something to satisfy even the fussiest of eaters. 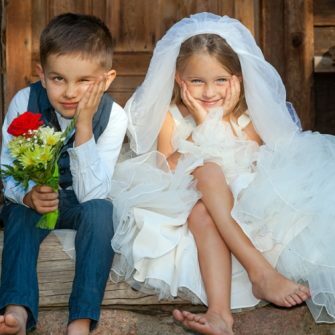 Find out if your mini-guests have any food allergies and inform the wedding venue well in advance of your wedding day. 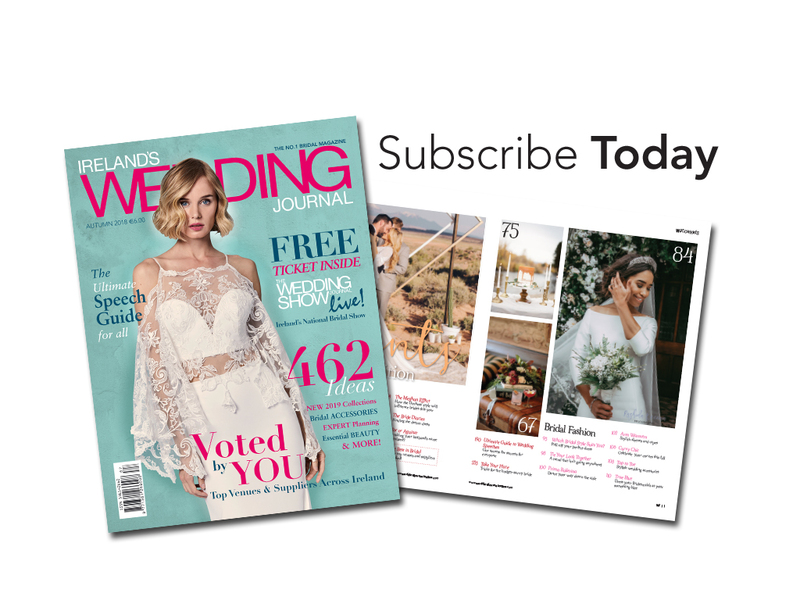 Print off colouring in, join the dots, puzzles, quizzes and other activities prior to the wedding to keeps the kids quiet during those speeches. 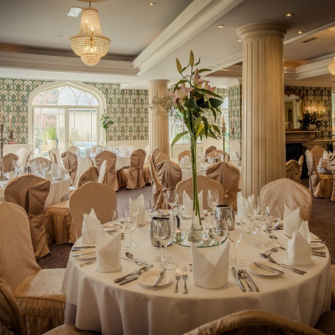 These tasks can be put in a folder or bound in book well in advance of your wedding day and given to the hotel to distribute. 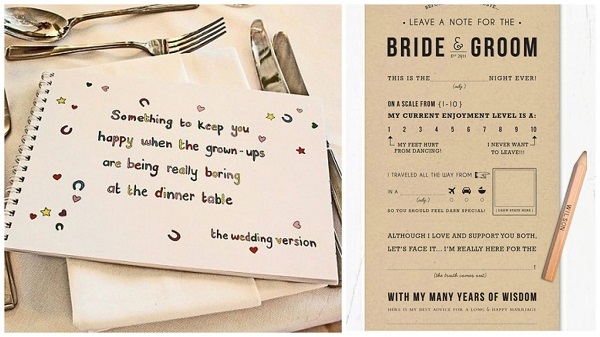 Sticker books, glow sticks and bubbles are other popular wedding entertainment props. Speak to the venue about the possibility of setting up a designated childrens’ area with age-appropriate activities, non-messy crafts and computer games. 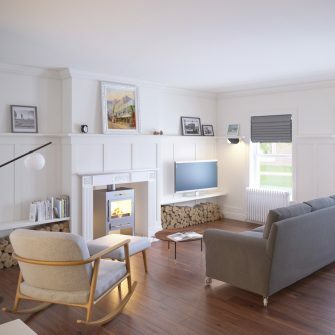 Some hotels such as The Ballyliffin Hotel, Donegal offer fully equipped play rooms as standard. If you have a large outside venue consider hiring a bouncy castle. Piñatas always go down well with little, and big kids. 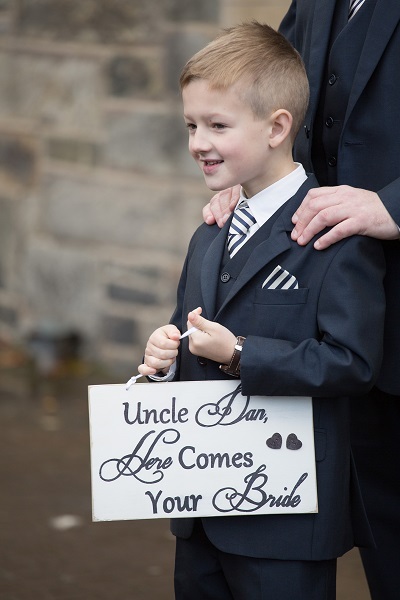 Make sure each child has a special role in your wedding day, from carrying cute signs to being the ‘official photographer’ (give them a disposable camera). Ask your DJ to play a special child-friendly set as early in the evening in possible. Sometimes adults are reluctant to be the first ones up on the dance floor, so this is a great way to get the party started. 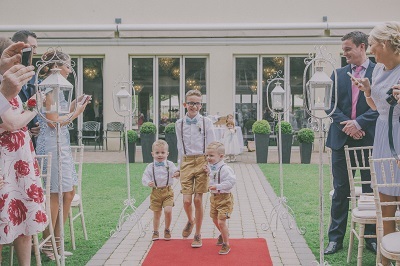 Wedding guests who are not from your area won’t be familiar with reputable childminders, as a surprise you could organise a babysitter to come to the venue and set up a slumber party or movie room. Provide mini-bags of popcorn, comfy cushions, beanbags and kiddie chairs. You could make life easy for yourself by calling in the experts. Professional entertainment companies such as Really Grand Events are experienced in designing bespoke wedding entertainment packages to suit your needs. From puppet shows to mini discos and mess-free tattoo stencils they have thought kids’ wedding entertainment through do you don’t have to. 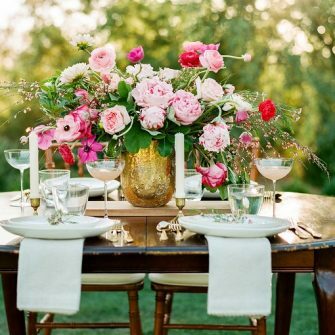 Often couples choose to have a special kids’ wedding table. If you do this make sure the teens also have their own table – teens won’t be impressed if you put them at the kids table!